Eagerly awaited by wine collectors (and imbibers) around the city, Music and Beyond’s annual wine auction fundraiser gets an added boost this spring from Toronto’s Stephen Ranger, auctioneer extraordinaire, who’s guaranteed to add pizazz to the proceedings. The event takes place at City Hall on Friday, March 24, with the evening beginning at 6:30 p.m. with a wine and cheese reception, naturally. The auction starts at 7 p.m. It’s a win-win, with your $25 registration fee counting toward the purchase of wine at auction. Connoisseurs, collectors, and beginners are encouraged to mix, mingle, and gain insights from fellow enthusiasts. Music & Beyond is a not-for-profit organization supporting its classical music summer festival that runs from July 4 to 17. City Bites Hot Tip: Do your homework! The list of 130+ wines up for auction is constantly being updated on the preview website, so be prepared by making notes of your faves. So far, opening bids range from $40 for a French Burgundy from Domaine Vincent Sauvestre to $1,740 for a coveted Bordeaux from Château Lafite Rothschild. City Bites Hot Tip #2: Check out the critics’ picks on the wine auction blog and see which wines Rod Phillips and Matt Steeves are most intrigued by. 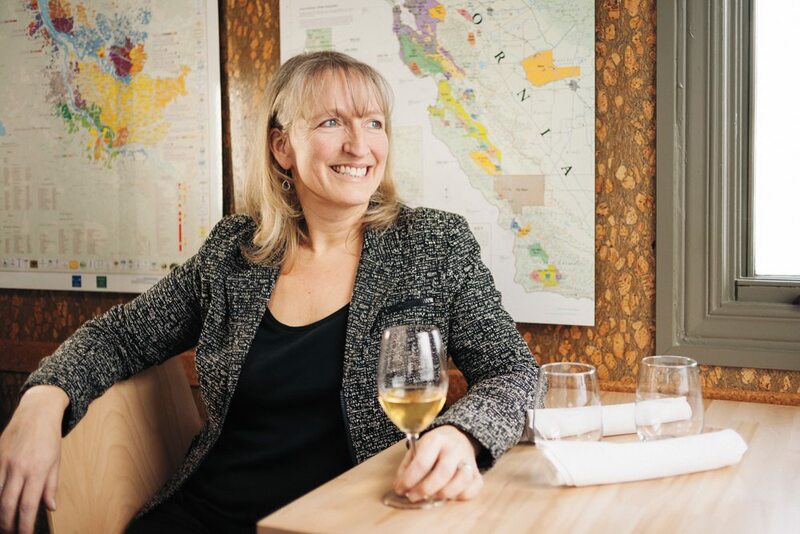 World-class sommelier Véronique Rivest of Soif bar à vin is this year’s patron, so she’ll likely weigh in with her picks, too.